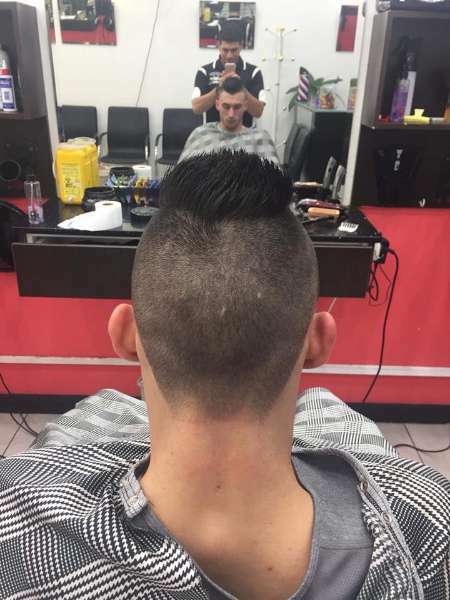 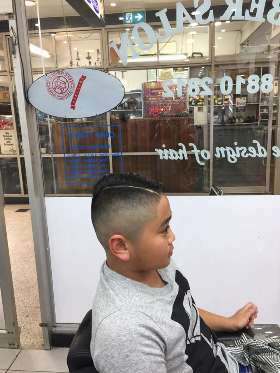 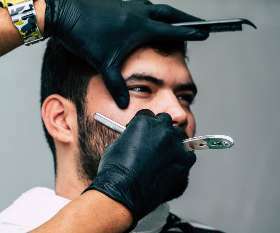 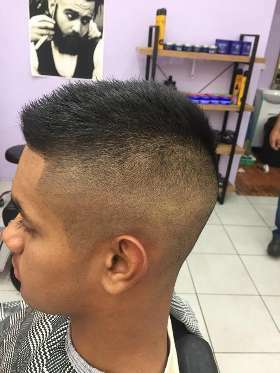 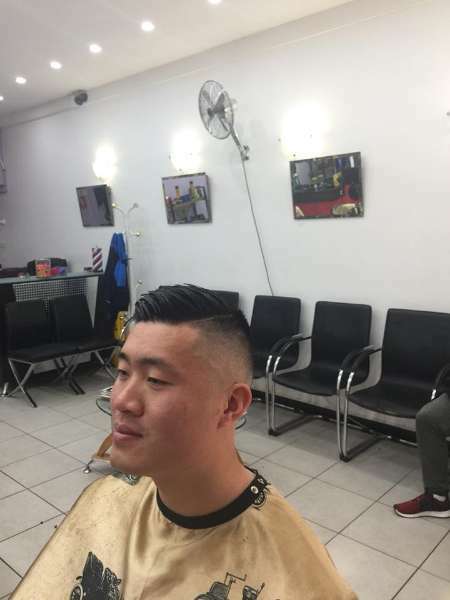 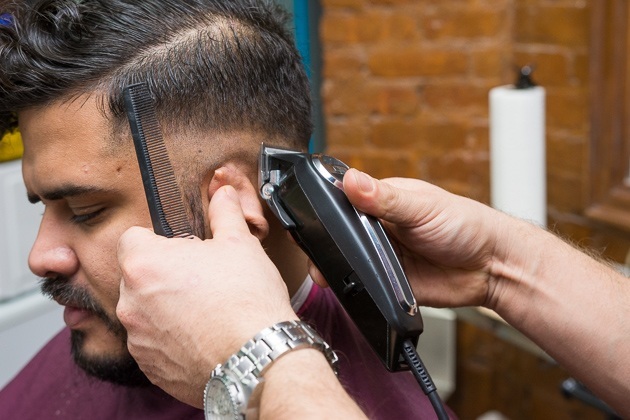 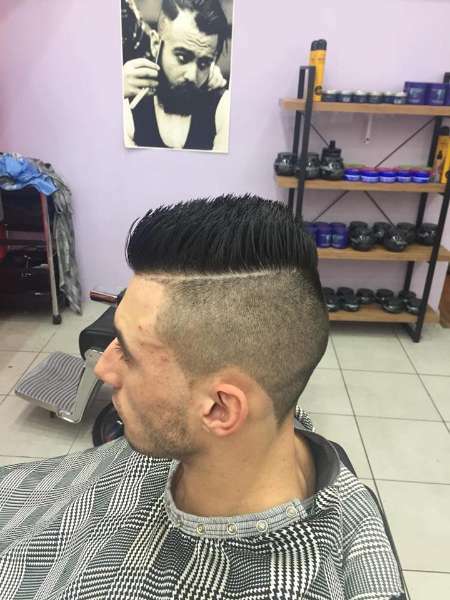 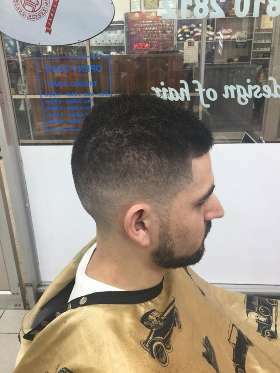 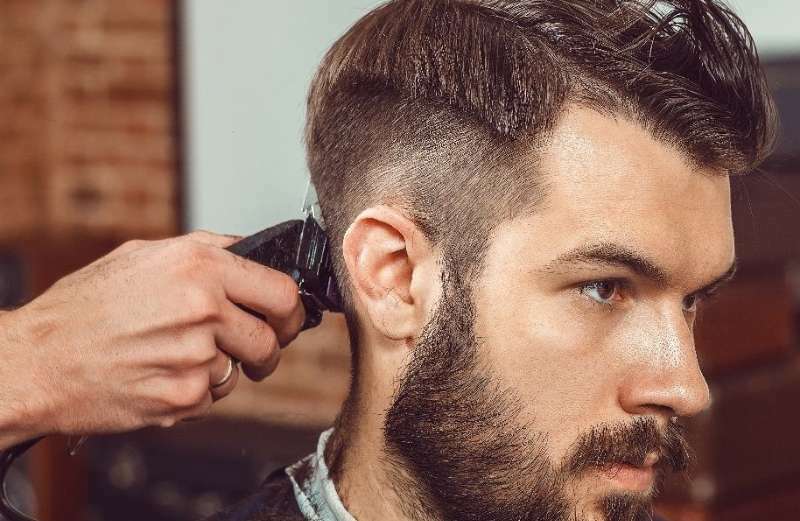 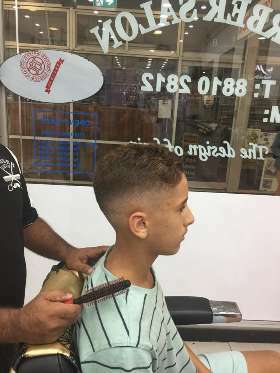 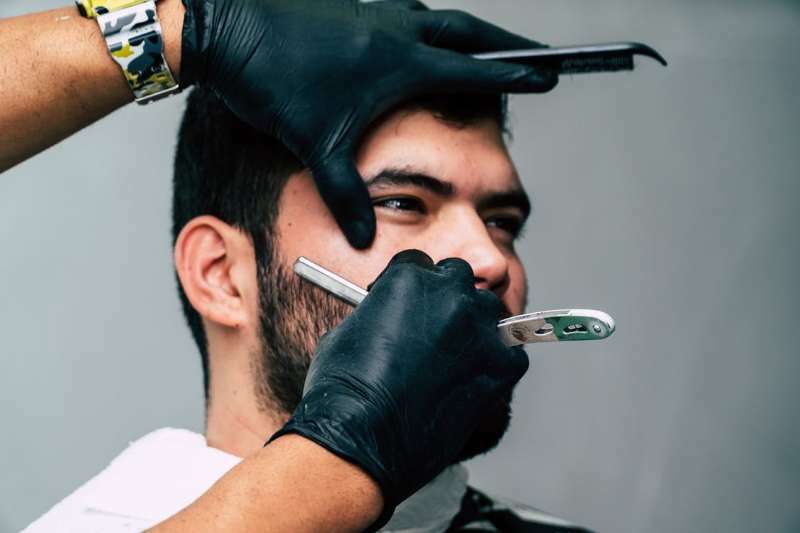 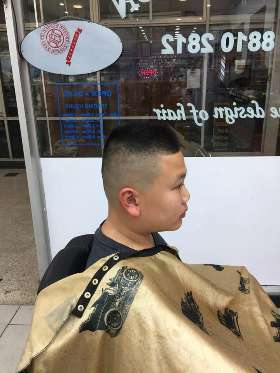 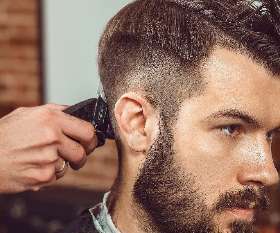 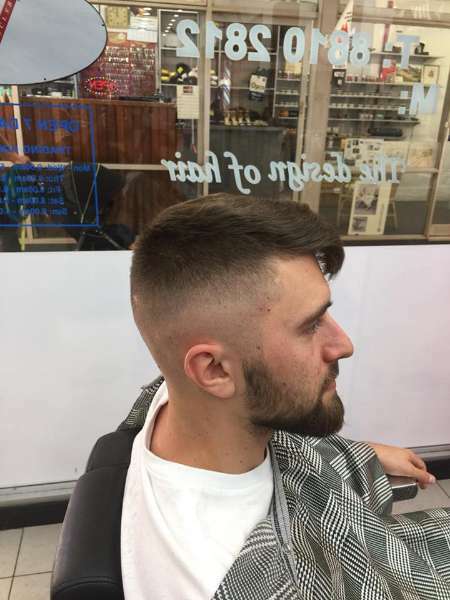 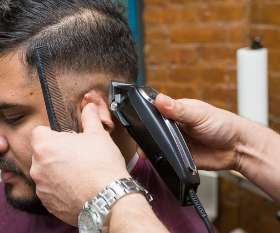 H&H Men's Hair Design is the most trusted men's hair salon in Castle Hill that offers high-quality hairdressing services such as styling haircuts, hair colour, shaves and more. 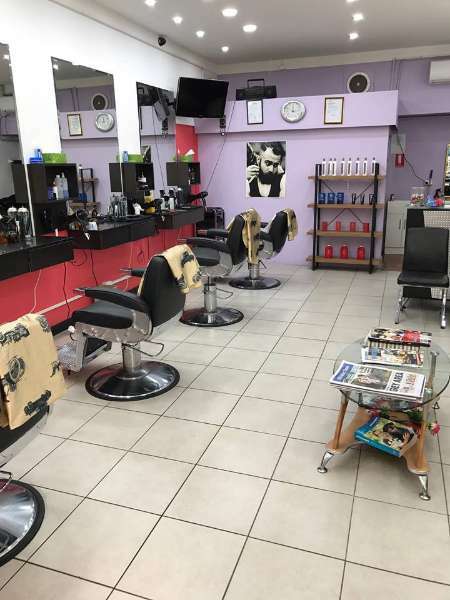 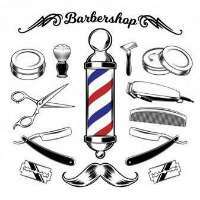 We offer high-quality styling haircuts, hair colour, shaves, flat top, streaks and much more. 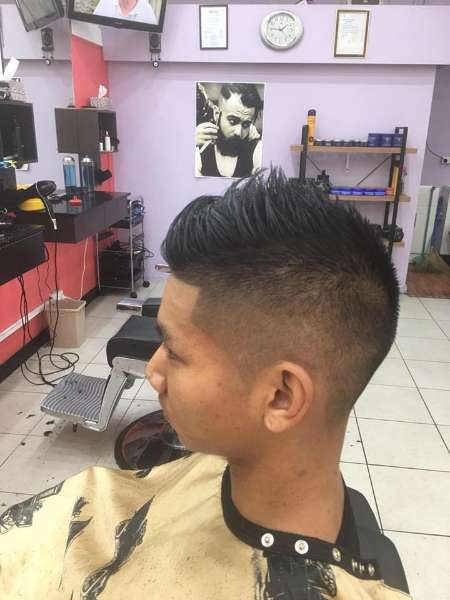 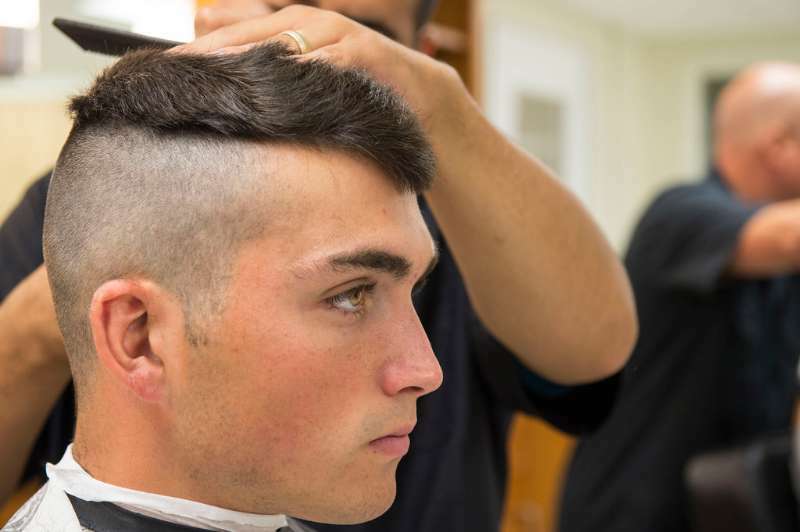 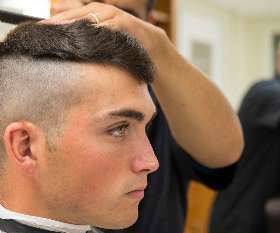 We are always ready to give you a piece of advice about your haircut, hairstyles or any other service. Our barbers like the challenge of learning a client’s likes and dislikes because to us barbering is an everyday learning experience.